There’s been plenty of speculations as to when the Samsung will launch its upcoming smartwatch. 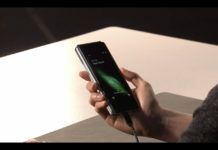 Some believe it’ll be launched alongside the Galaxy Note 9 in August 9. However, new reports coming from South Korea suggests Samsung is preparing to do so at IFA 2018, scheduled to take place between August 31-September 5 in Berlin. 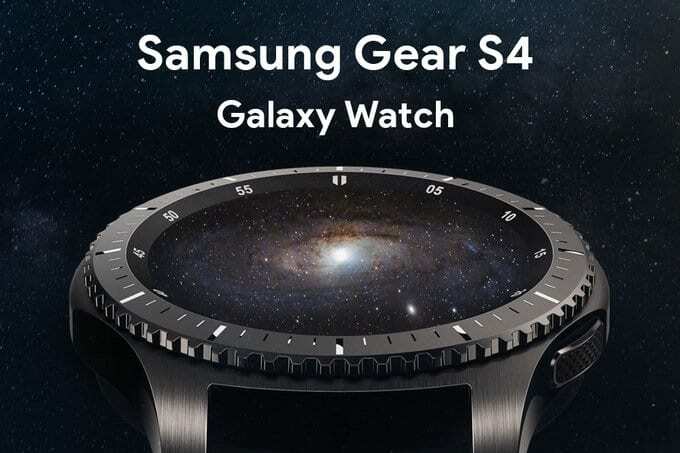 Samsung’s upcoming smartwatch may not be called the Gear S4, but Galaxy Watch instead. 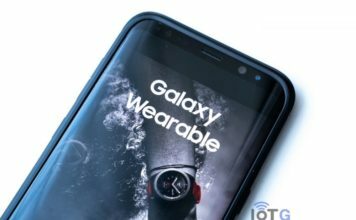 Back in May, Samsung trademarked the monikers “Galaxy Watch” and “Galaxy Fit” at the USPTO, throwing industry watchers into frenzy that if the company’s doing away with the Gear brand name on its wearables. And if that wasn’t enough, Samsung last week registered the logo of the Galaxy Watch in South Korea at the Korean Intellectual Property Office. Galaxy is, obviously, a brand name associated with Samsung smartphones, all of them running Google’s Android OS. So Samsung re-branding its Gear smartwatches also throws a hint that it might also switch from Tizen OS to Wear OS as their platform. Tizen’s comparatively poor app ecosystem could be hurting Samsung somewhere in its competition with Apple. 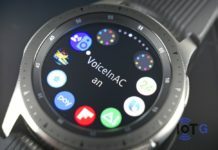 A much healthier app ecosystem of Wear OS, coupled with stylish-yet-strong Samsung hardware should blend into a perfect Apple Watch alternative. Not much official info about Samsung’s upcoming wearable device is available at this time. However, we do know that it will come with Bixby onboard. The watch will also get a slightly refreshed design, and a larger battery compared to the S3 (470mAh vs 380mAh). The other new feature that could prove a big hit for Samsung is the ability to measure blood pressure. Samsung’s upcoming smartwatch has already picked up ECC certification. So we may not be too far away from its launch, and IFA 2018 sounds perfect. It also marks a year since the Gear Sport was launched, so why not? 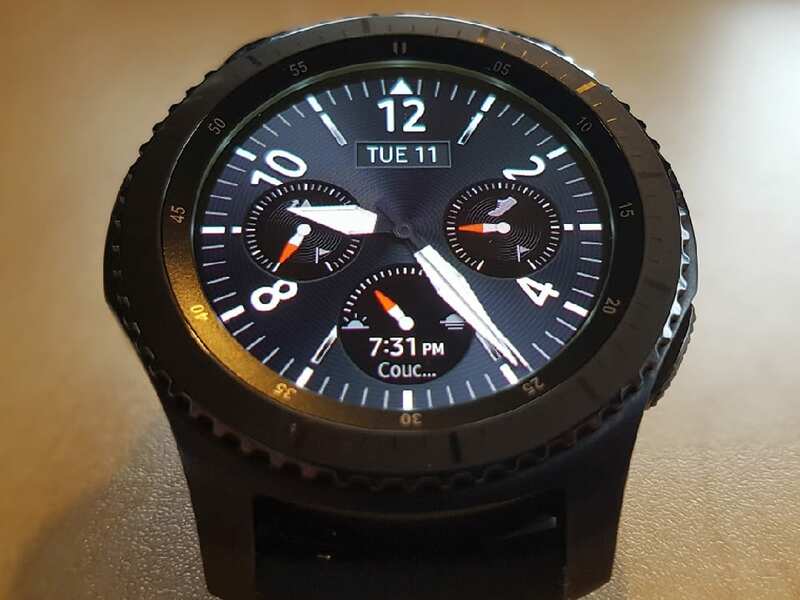 Gear S4 or Galaxy Watch? 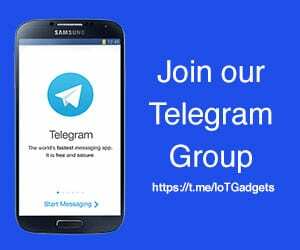 Tizen or Wear OS? Many questions to be answered. Stay tuned.